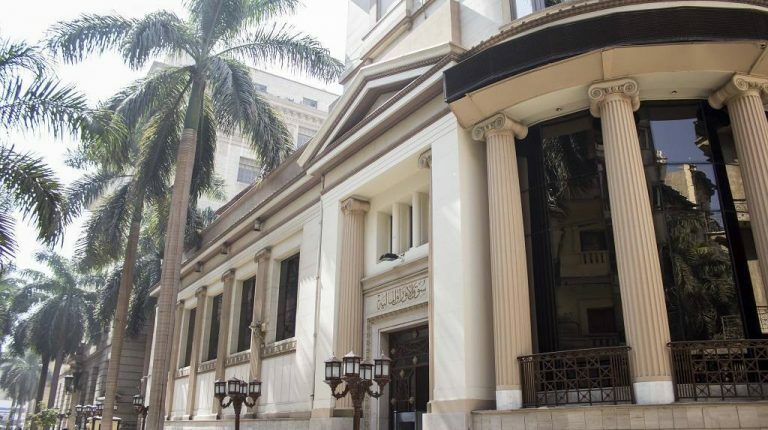 El Farasha for Printing is planning to revive initial public offering (IPO) plans in the third quarter (Q3) of 2019, as the company mulls expansion in the local market, Chairperson Mohamed Khalil told Daily News Egypt. “We think that the offering will take place as earlier as September of next year. The company was waiting improving market conditions to proceed with the planned offering,” Khalil explained. The listing, originally planned for this year, is expected to take place in second half of 2019, he said, adding that the company was waiting for an opportune time in the market. He implied that the company was looking to hire investment banker to manage the IPO, which had previously been tipped to go to Beltone Financial. Khalil did not specify the size of the listing, but earlier plans noted that the company plans to offer for sale up to 35% of the company in Q1-2018. “Tight market conditions have resulted in delaying the offering several times. I think, the market is getting better for the moment. We will use IPO proceedings to finance further expansion of the company in the Egyptian market,” he added. The buzz around IPOs in Egypt is growing louder, with more companies announcing plans for share sales. They join a growing line-up in what could prove the busiest year for new listings in Cairo since the 2011 uprising that ousted President Hosni Mubarak. Growing confidence in economic policies introduced since the currency float has boosted the Egyptian stock market and is prompting companies to consider share sales. Property developers Rooya Group and Landmark Sabbour have announced IPO plans, while Carbon Holdings has hired investment bank EFG-Hermes to manage its market debut. “While the potential to increase participation by Egyptians in stock-market investment is large, some of the biggest companies may wait with IPO plans until the central bank fulfils economists’ forecasts of interest-rate cuts, said Allen Sandeep, head of research at Naeem Brokerage in a recent research note.